"Serving those who Serve and have Served." The American Community Chaplain Corps (AC3) programs were created to train and dispatch chaplains to provide spiritual health care and chaplain services to anyone, but especially military, veterans, first responders and their family members. 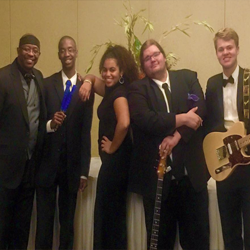 "Providing Musicians, Music, and Music venues for any occasion." "Mentoring and Education for Life." 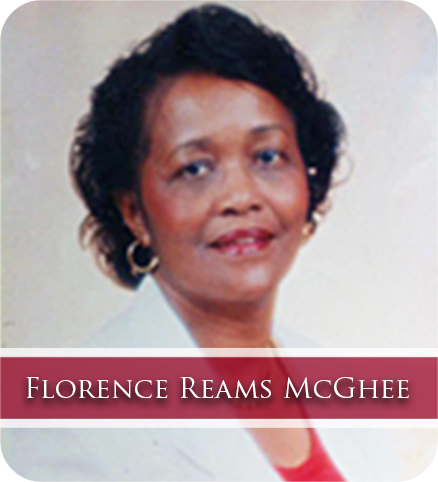 The Florence Reams McGhee Mentoring Programs (FRMM) was inspired by the mother of Dr. K. Llewellyn McGhee by providing a life of mentoring and education to her children and students during her thirty years of teaching in the East Baton Rouge Parish School System. The Pneuma (Spirit) Center in St. Louis, Missouri, provides care to Anyone...Anywhere. Our 501(c)3 nonprofit organization focuses on helping Anyone...Anywhere but especially Youth, Military Members, Veterans, First Responders and their Families through Ministry, Music and Mentoring Programs. Dr. K started The Pneuma (Spirit) Center in 2007 after his deployment to Iraq and losing his Mother in a car accident. This Organization was started in her honor. 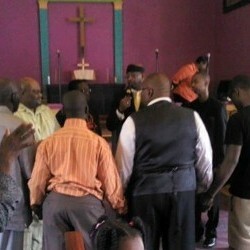 Our Founder, Dr. K, is a retired Army Chaplain Lt. Colonel with 31 years of service. Dr. K is also a Volunteer Community Chaplain with the Florissant police department and his fraternity Kappa Alpha Psi, Inc. He hopes to be a Chaplain with the St. Louis County Police Department. He is the Worship Leader (Volunteer) along with his band NeXus for The Village Church of St. Louis (UMC) and 1st Service Platoon Leader (Volunteer) with The Mission Continues. Call us today for training on how to volunteer where you live and/or Donate. With your help, we can make a difference in the World. Founder Dr. K started the Willie Akins (The Spirit of St. Louis) Performance Arts Academy to honor Willie Akins who died on October 2, 2015 at the age of 76. 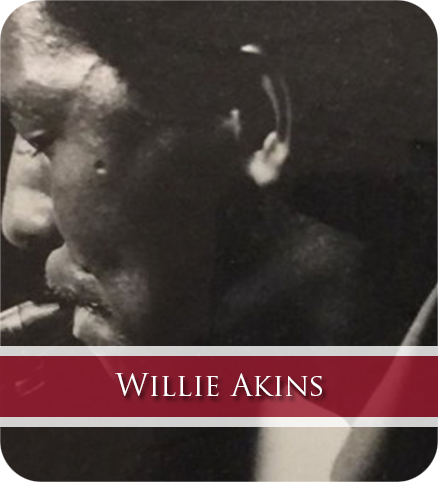 Willie Akins, a Jazz Legend in St. Louis, was a Saxophonist, Educator at Webster University and Mentor to many Young Musicians in the St. Louis area and beyond. Mr. Akins often allowed Christian X. M. McGhee to play with him at the Ferring Jazz Bistro (Jazz at The Bistro) and other places since the age of 12 years old. When Dr. K asked him "Why did he want Christian X to play with him?," he replied, "I don't care how old they are, I just want the best playing with me!" 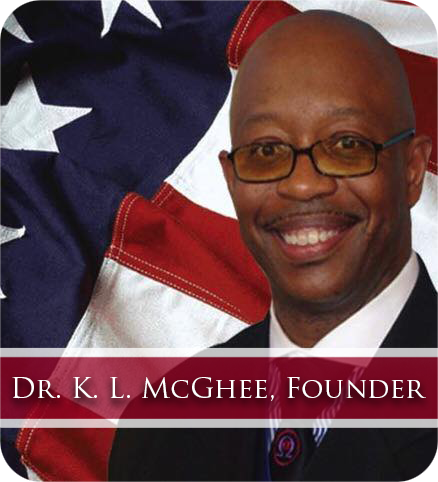 Founder Dr. K started this organization in 2007 in his Mother's honor, Florence Reams McGhee, after she passed away while deployed to Iraq. She was eulogized on her birthday on August 12, 2006. TPC is a trans-denominational charitable and educational organization who provides training (community chaplains) and spiritual care to anyone but specifically to Military, Veterans, First Responders and their Loved Ones through Ministry, Music & Mentoring (3M) Programs. Florence Reams McGhee was a 30 year retired Teacher in the East Baton Rouge Parish School System, a Community Leader and a Member of Jordan United Methodist Church. The Mission of The Pneuma (Spirit) Center is to provide spiritual health care and Chaplain services that focuses on helping Anyone . . . Anywhere but especially Youth, Military Members, Veterans, First Responders and their Families through Ministry, Music and Mentoring Programs.